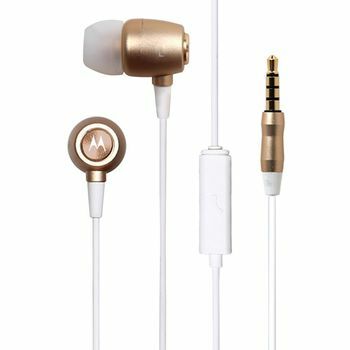 Don’t let their size fool you - Motorola Earbuds Metal deliver deep audio in a surprisingly small package. So your favorite songs always sound their best. 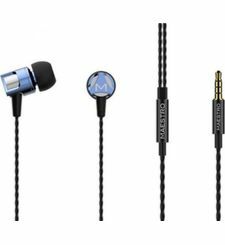 Listen to your music in style with Earbuds Metal. 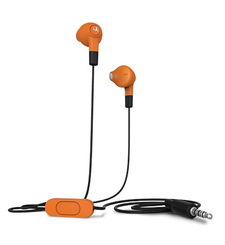 These in-ear headphones are ultra lightweight with premium metal finishes in stylish colors. But they’re more than just looks. 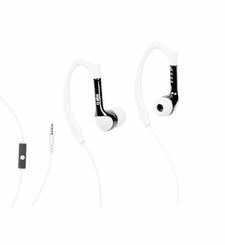 Earbuds Metal are sweat and water resistant, making them perfect for the gym. 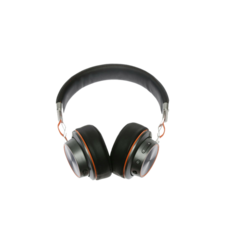 They produce awesome sound with powerful 10mm drivers and feature noise isolation, blocking out the world around you so you can focus on your music. 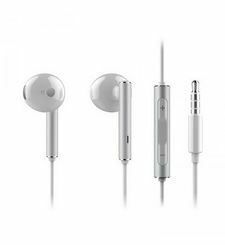 Plus, an in-line microphone lets you take calls hands-free so you will always be connected. 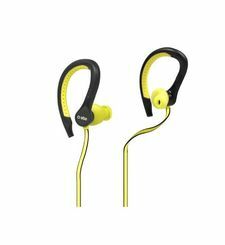 Features IPX4 water and sweat resistant Noise isolation blocks out unwanted background noise Ultra lightweight, premium metal design In-line microphone for hands-free calling Includes 2 extra gels 10mm drivers for awesome sound More than Just Looks Motorola Earbuds Metal may come in stylish, premium metal finishes, but they’re more than just looks. 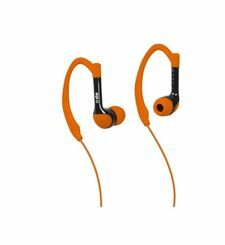 With noise isolation and sweat and water resistance they offer great performance, too. Big Sound. 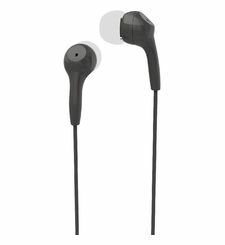 Small Package Don’t let their size fool you - Motorola Earbuds Metal deliver deep audio in a surprisingly small package. So your favorite songs always sound their best. Take Calls your Way Never miss a call while you’re rocking out. The in-line microphone lets you switch to a call mid-song so you can stay in touch throughout the day.